Tagli ai patronati: il dimezzamento non è accettabile! Please be informed that from September 1st, 2014 our office in Brooklyn will be relocated at 1076 Bay Ridge Ave. Brooklyn, NY – 11219 (11 Ave @ 69th Street). 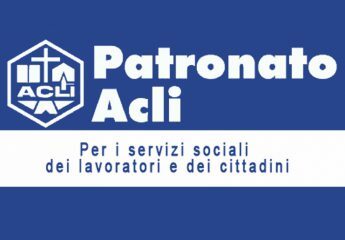 Vi informiamo che dal 1 Settembre 2014 la sede del Patronato ACLI di Brooklyn si spostera’ al 1076 Bay Ridge Ave. Brooklyn, NY – 11219 (11 Ave @ 69th Street).